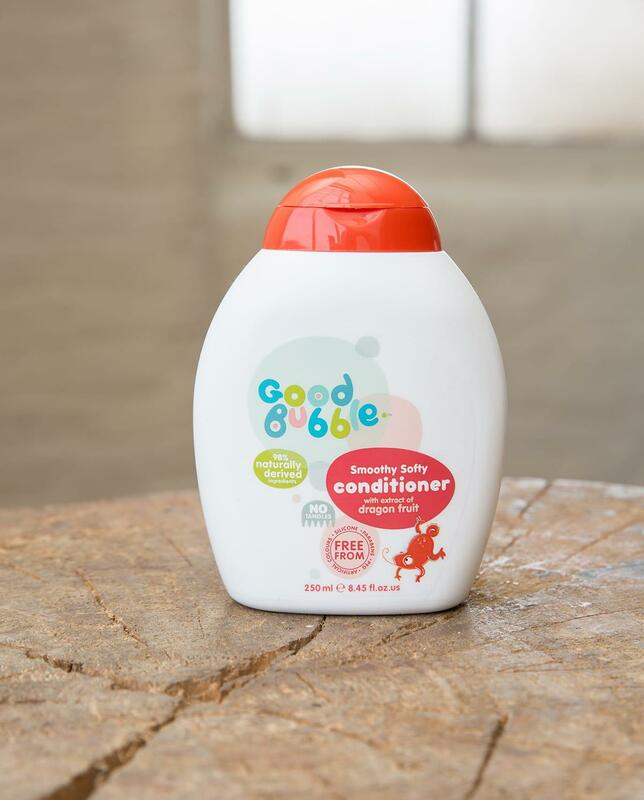 Tame that little mane with our silicone-free Dragon Fruit Conditioner. 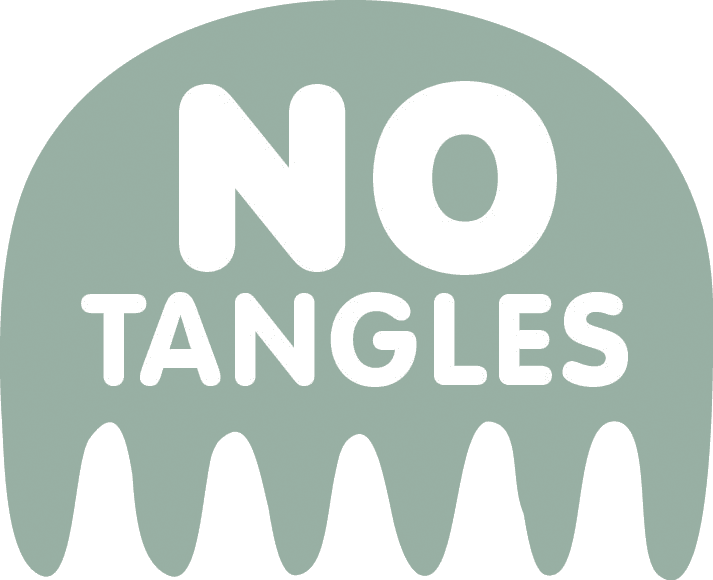 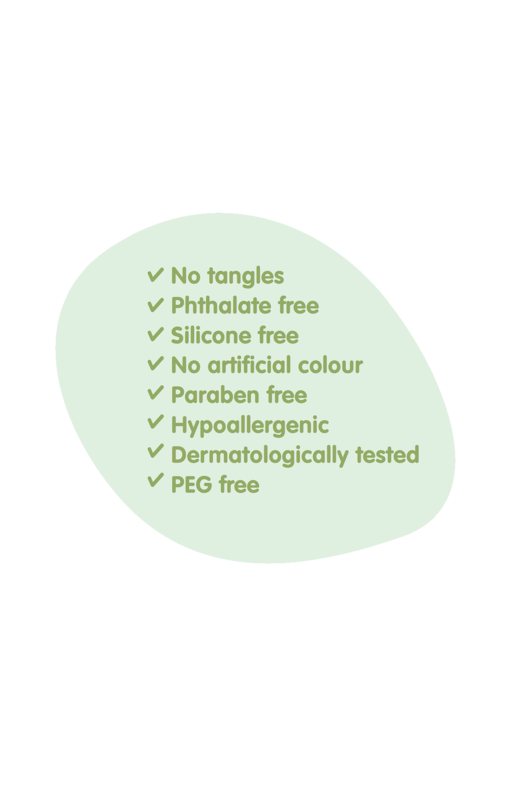 No tangles, no hassle. 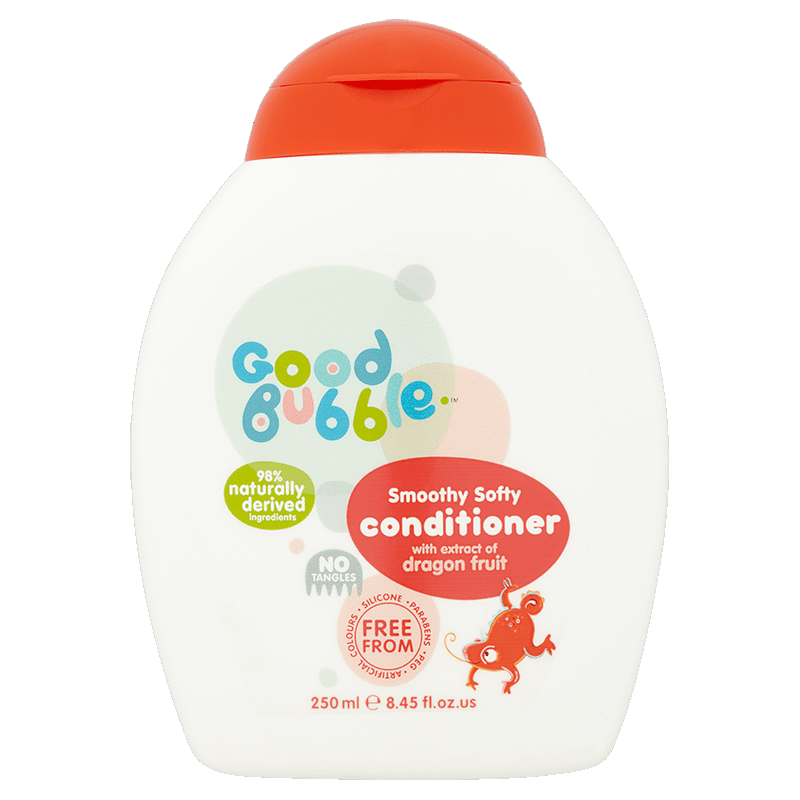 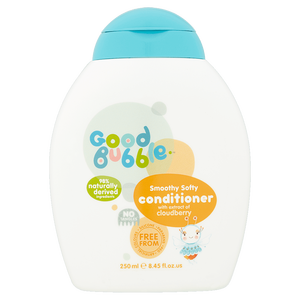 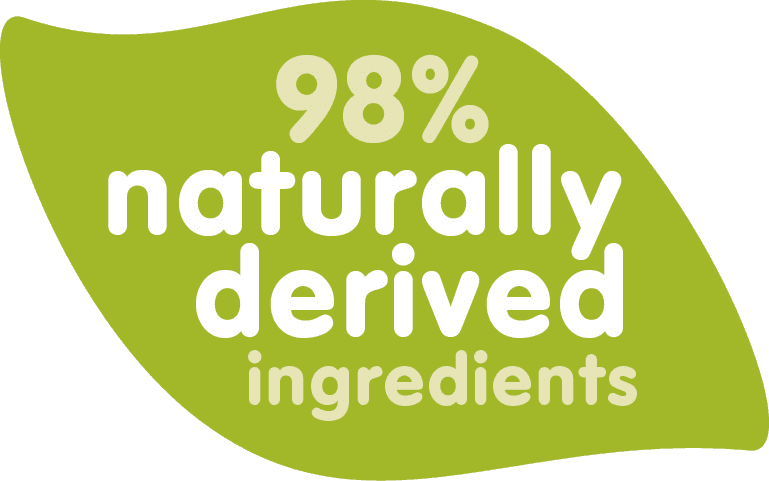 Packed with moisturising Dragon Fruit extract and at least 98% natural ingredients to help nourish young hair.